Welcome Back is the sequel of 2007’s very successful movie Welcome and was released on 4th Sept. 2015. The movie has received mixed reviews from critics but audience find it very entertaining. As a result, it managed to collect excellent total at box office and has become the 5th highest grosser movie of the year so far in Bollywood. It has received wonderful response from audience in India as well as overseas. In its first week, Welcome Back was done the business of total 74.02 crores that included 51 crores of weekend and 23.02 crores of weekdays. 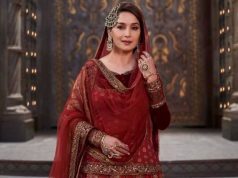 In the second week too, it performed very well and minted the amount of 18.65 crores that includes 12.40 crores of weekend and 6.25 crores of weekdays. 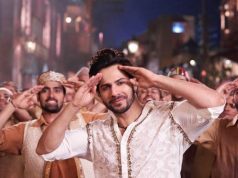 Now the movie is running in its third week and has grossed 2.20 crores as its 3rd weekend total that includes 0.60 crore of Friday, 0.70 crore of Saturday & 0.90 crore of Sunday. Till the end of the weekend, total domestic collection of Welcome Back is recorded as 94.87 crores. 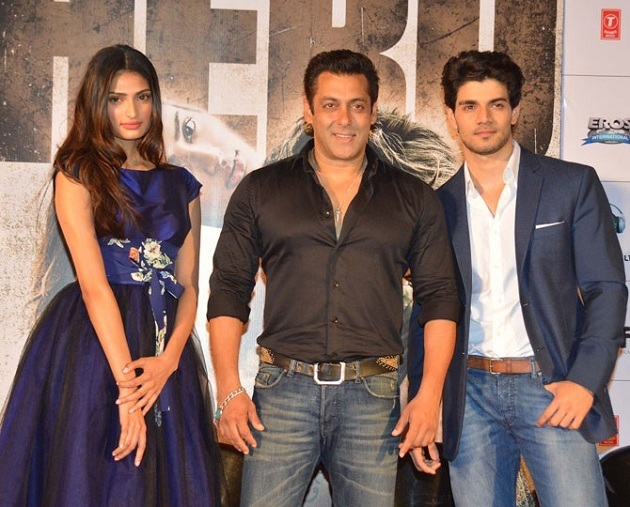 Last week released Sooraj Pancholi & Athiya Shetty starrer latest venture of Salman Khan as a producer Hero has entered in its second week now. It is the official remake of Subhash Ghai directorial 1983’s love story with same title. The movie has received mixed reviews from critics as well as audience. But because of the Salman’s stardom, it has managed to collect reputed total in its first week. In its first week, Hero was done the total business of 30.87 crores on Indian screens that included 21.10 crores of weekend and 9.77 crores of weekdays. Now the movie has been entered in its second week and as expected facing heavy drop in its business. 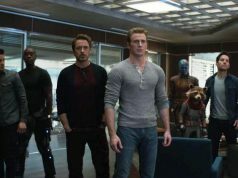 It has minted the amount of 1.56 crore that includes 0.45 crore of Friday, 0.51 crore of Saturday and 0.60 crore of Sunday. Till the end of the weekend, total domestic collection of Hero is recorded as 32.43 crores.